Copies of school newsletters prior to September 2017 are available on request. We are incredibly lucky to have a very strong team of parents and carers who raise money for the school but also run key events for us across the course of the year. Click below to go to their fundraising page and look at their blog to see the amazing fundraising they have been doing. The Parent Hub gives great advice and information to parents / carers looking for help with parenting and managing behaviour. Follow the link to see what they have to offer by way of workshops and courses. More advice on useful books etc for parents available by clicking this link here. 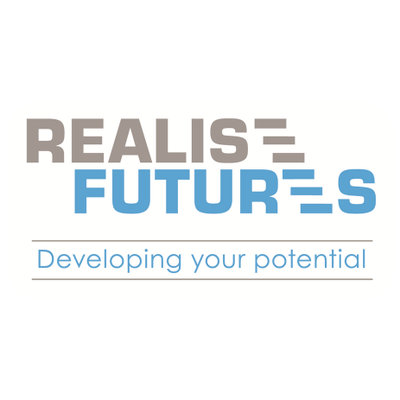 We are pleased to offer a variety of FREE courses for parents, run by tutors from Realise Futures. Please note - we will try to vary the days and some will also be scheduled for evenings in the coming terms. Regular, open communication and consultation with parents is really important to the school. The Parent Forum provides a valuable way to listen to your ideas and concerns and seek your views, helping to make sure that the needs of our children and families are met. We are aware that Parents discuss issues within the playground but sometimes these concerns don’t actually reach us. We cannot solve the problems and make things better if they are not brought to our attention and raised in the correct way. Its very important that you attend and share your views with the rest of the Parent Forum. If we know your concerns, we can do something about it. Dates are advertised in the newsletters and are shown in the parent section on the school website. Copies of minutes from previous meetings can also be found on the school website. If you are unable to attend, or don’t feel that you could speak up at the forum meeting, please complete the form below to tell us about an issue or concern that you would like to be raised and discussed at the meeting to the address below. Please note - your name will not be disclosed in the parent forum discussion. 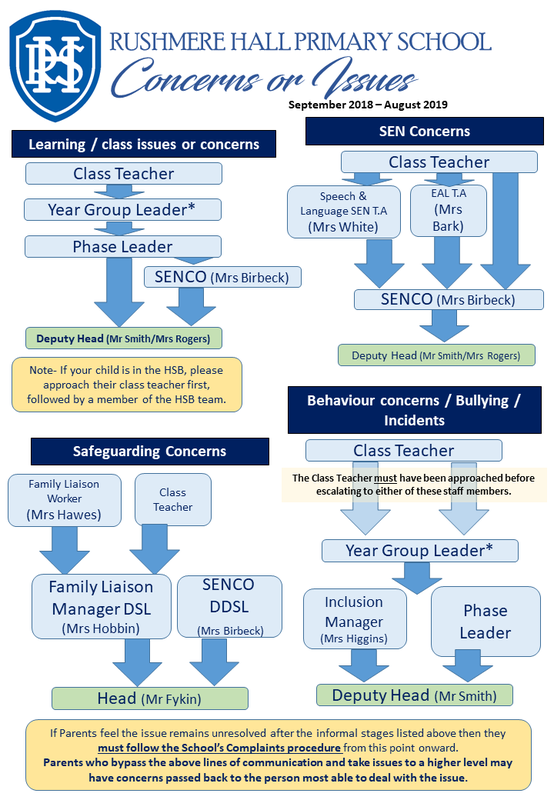 If this is a personal issue you are recommended to address this with your childs classteacher or the Deputy Headteacher.